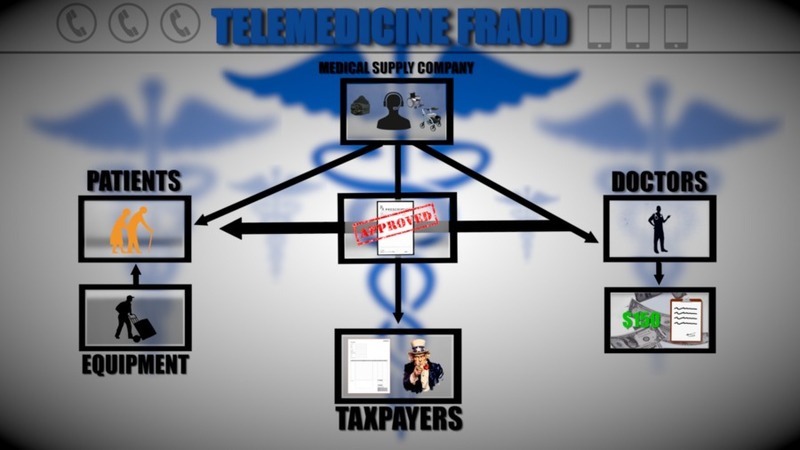 It’s the new face of medical fraud and it’s targeting all of us. 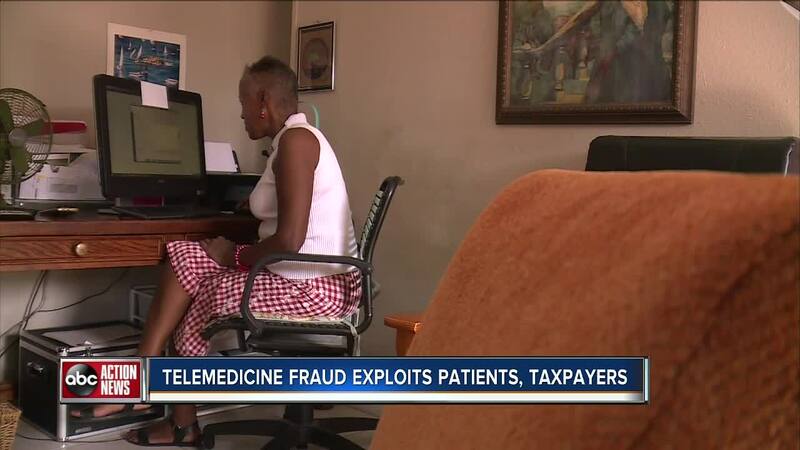 Investigative Reporter Katie LaGrone was first to expose how scammers are now using telemedicine to exploit patients and steal from taxpayers. 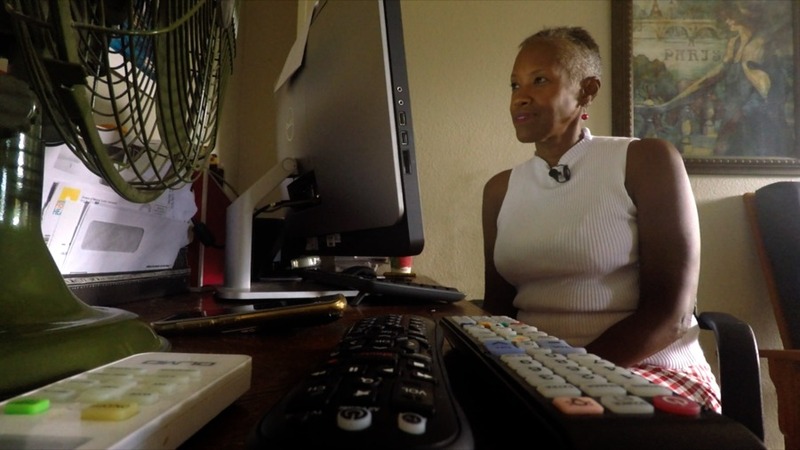 She speaks exclusively to one Florida doctor who nearly found herself in the middle of what the feds describe as the new frontier of healthcare fraud. “I'm usually on the phone anywhere from 5-15 minutes,” the semi-retired ob-gyn and primary care physician told us recently from her South Florida home. “After the first one I thought that was weird, maybe I was just missing something,” she explained. “I called the company up and said 'you’re using my information to order cream?' I read them the riot act and told them I was going to contact the inspector general if they did not correct that information,” she said. 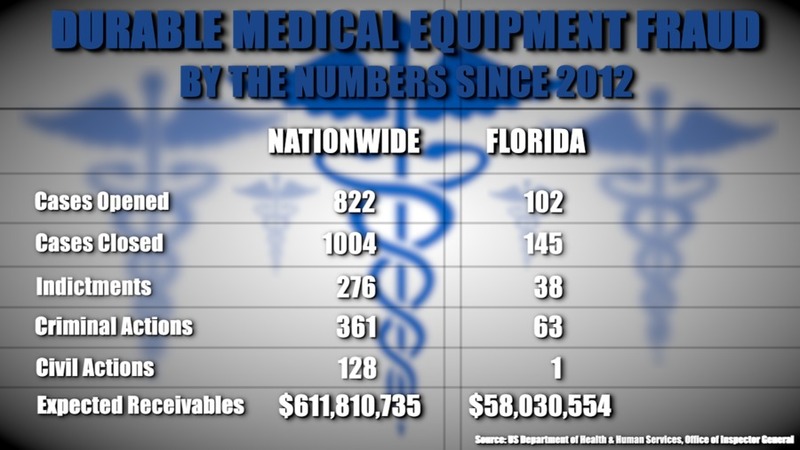 But the number of cases is on the rise. 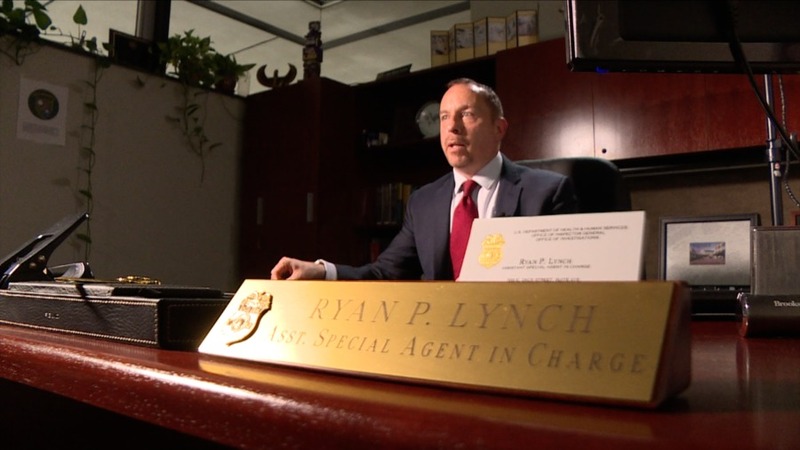 “The number of cases is growing exponentially,” he said. “When doctors are being paid $150 to write a prescription and they don’t have a real relationship with the patient, that’s a kickback,” he explained.